COMMENT: Your 4-2-18 FEDERAL RESERVE VS CONGRESS Blog should be framed & sent to every talk show host and politician in the country. It really puts everything in perspective. REPLY: What I find most astonishing is that to write that article, all you have to do is a little investigation. Nobody bothers to question anything. That is the most shocking thing I have encountered. So often I get responses like how come I am the only one saying this? Some people think this is just sophistry or made up. I cannot explain why investigative journalists never dare to actually investigate. All I can assume is that some have tried, but their editors will not allow such articles to be published. It is truly mind-numbing. 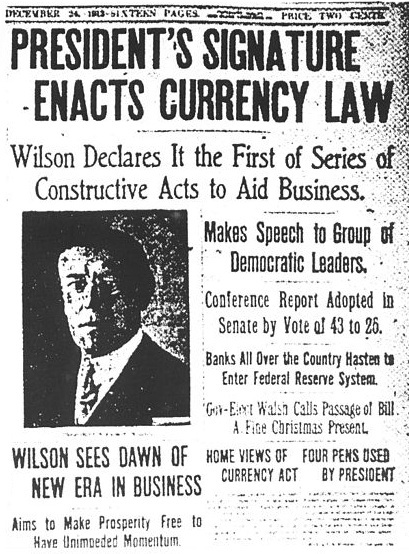 Contemporary journalism back in 1913 called it a monetary change from a national currency system to a national credit system. 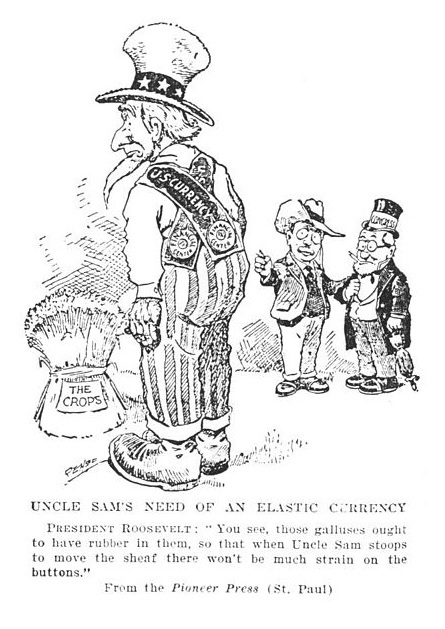 There were cartoons as well as criticism of the new central bank. The entire theory of elastic money was talked about. Today, the vast majority remain ignorant of the entire debate of that era. It is no wonder why people just read the Creature from Jekyll Island and assumed evil lurks behind the scenes. They focus on the Fed is “owned” by the banks and merge that with elastic money and have no idea that the ownership was because the taxpayer was not going to fund a bank bailout so the banks had to put up their own money to create the Fed and pay into it to support the system. The elastic money supply was in use since the 1850s and the Fed would buy ONLY corporate paper when banks were not lending to preserve the economy and prevent corporations from laying off workers. The corporate paper is secured and is retired. 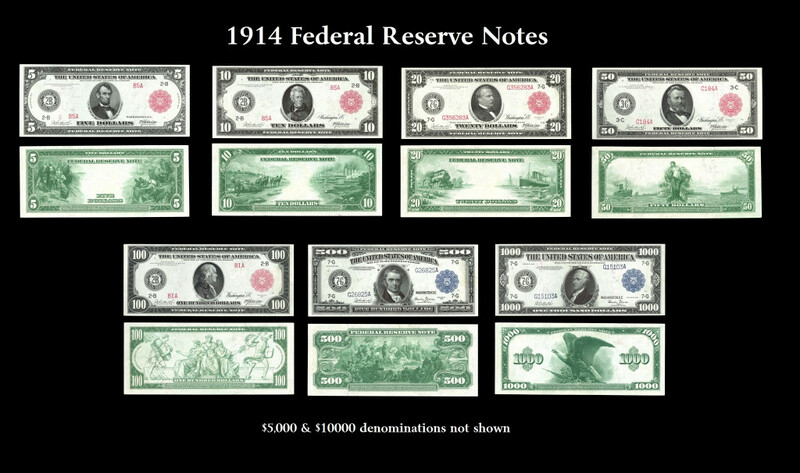 The structure was changed with World War I when Congress instructed the Fed to then buy ONLY government paper. Temporary solutions always become permanent and thus the Fed today is nothing close to the original design. « Monetary Policy is a Complete Failure? Will Shutting Down the Fed Solve All the Problems?